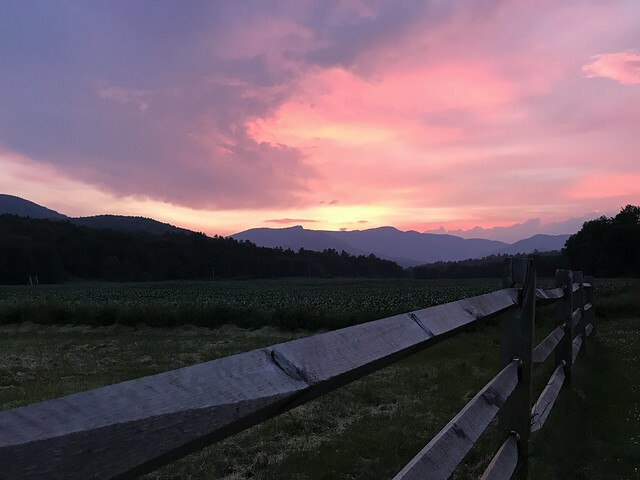 Beautiful sunset over Mount Mansfield a couple of weeks ago. Posted in personal. Tagged in photo, stowe.